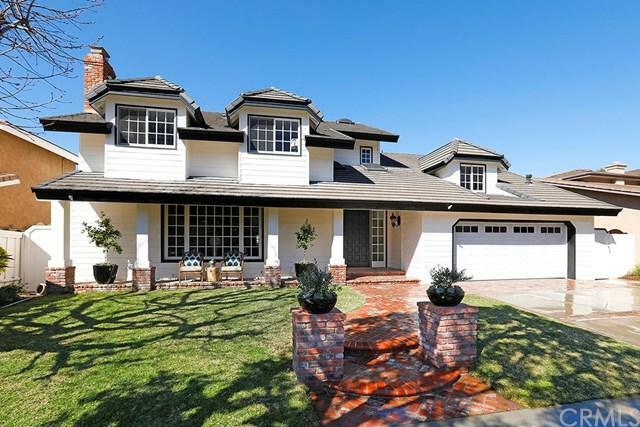 2324 Port Carlisle Place, Newport Beach, CA 92660 (#300968924) :: Ascent Real Estate, Inc. Welcome home to this stunning 5 bedroom, 5 bathroom home offering wonderful mountain and city lights views. Located within the premier Port Streets neighborhood, this newly remodeled home features a chefÃƒÂ¢Ã¢â€šÂ¬Ã¢â€žÂ¢s kitchen with stainless steel Viking appliances, custom tile backsplash and quartz countertops plus a breakfast area and ample cabinetry for storage. Additional updates include new paint throughout, new carpet, refinished hardwood floors, new countertops in all bathrooms, fresh landscaping, new lightin Welcome home to this stunning 5 bedroom, 5 bathroom home offering wonderful mountain and city lights views. 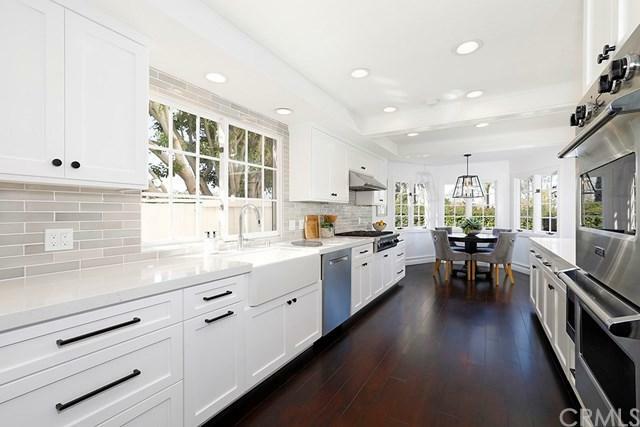 Located within the premier Port Streets neighborhood, this newly remodeled home features a chefÃƒÂ¢Ã¢â€šÂ¬Ã¢â€žÂ¢s kitchen with stainless steel Viking appliances, custom tile backsplash and quartz countertops plus a breakfast area and ample cabinetry for storage. Additional updates include new paint throughout, new carpet, refinished hardwood floors, new countertops in all bathrooms, fresh landscaping, new lighting fixtures and whitewashed brick fireplace and bar area. 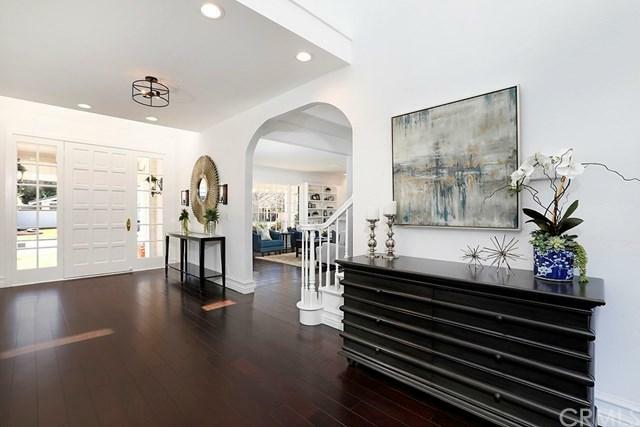 The main level of the home features a beautiful formal living room with fireplace and built-in bookcases, formal dining room, chefÃƒÂ¢Ã¢â€šÂ¬Ã¢â€žÂ¢s kitchen, inside laundry and generous family room. The sunny yard has a large patio perfect for entertaining, built-in BBQ, fire pit and grassy area. Upstairs offers a flexible space for use as a bonus room, gym, home office or any combination. The spacious master suite with fireplace offers views of the snow-capped mountains and city lights and is completed with a luxurious master bathroom with soaking tub, walk-in shower and large walk-in closet. Four additional upstairs bedrooms, one with a built-in loft bed and 3 full bathrooms complete the upper level. Neighborhood amenities include a pool spa, tennis court and basketball court. This outstanding home is move-in ready and offers a very flexible floor plan perfect for any family to enjoy.